Jill from For Strange Women works with natural ingredients to make perfumes. 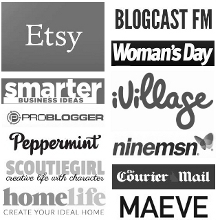 Which she sells – with wild success – on the internet. Jill started on Etsy in 2009, and today, she not only sells online, she also has her own store in downtown Kansas City. With over 28,000 sales in her Etsy shop alone, Jill’s business is incredibly successful – and all based on selling something – scent – that people can’t even smell until they’ve bought the product. Jill formulates all her perfumes, and even today, it’s just her and one assistant running the whole business. So – how has she grown such a successful business? I believe it’s been via the power of her branding and storytelling – and the fact that she’s remained true to herself, even when she was surrounded with doubters. In this episode, we discuss the importance of being true to you in your business, and the way Jill’s business has naturally grown to where it is today. 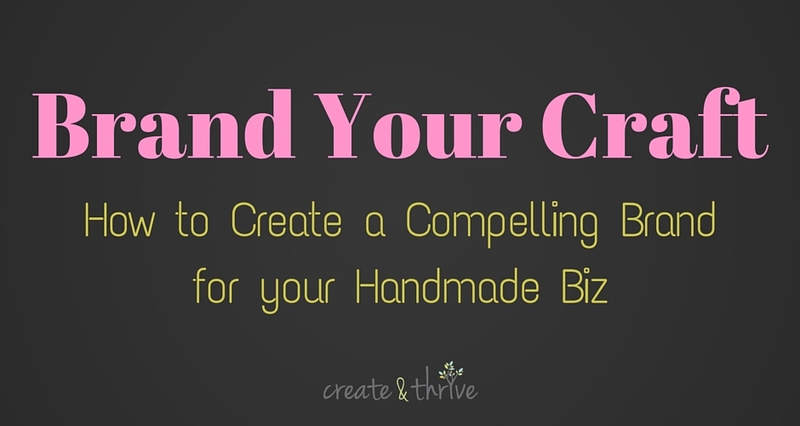 If you would like to hear a beautiful and peaceful approach to running a handmade business, don’t miss this one. Jill runs a successful online store selling her scents and also offering custom perfume. Jill makes her products descriptions mean something concrete – that relates to memory and place – which is important for selling scents online. The product photography style Jill uses has developed naturally through her experiences. Jill has been resisting pressures to expand her business which can be a challenge. Writing down the hundreds of ideas helps Jill to decide which ones to work on and which ones to put aside. Some of the perfume names have been trademarked to protect her ideas. Jill and her assistant work in the studio three days a week but her business it flows into her everyday. There is a shop-front at Jill’s studio which means some of her customers have the opportunity to interact with her products. Expressing herself creatively and personally through social media is one of her favourite marketing avenues. Jill uses shopify and Etsy to sell her products. Many of her customers originally found her through Etsy and it continues to be her biggest sales platform. You can’t expect support from the beginning, and you can’t try and be like anyone else. Jill is going to try and let go of some aspects and trust other people in their abilities to take her brand and run with it. Knowing when to ask for help is important. You can find Jill and For Strange Women at her website, on Etsy, or Instagram.